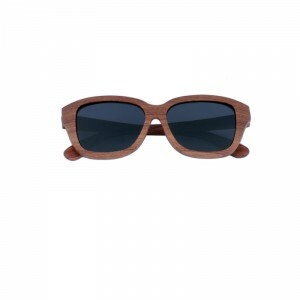 Bosque is Spanish for “forest” and these all wood frame sunglasses will remind you of the power of nature. 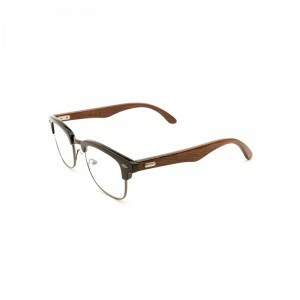 Made of beautiful rose wood, these frames have a deep and complex color and a striking, speckled grain. 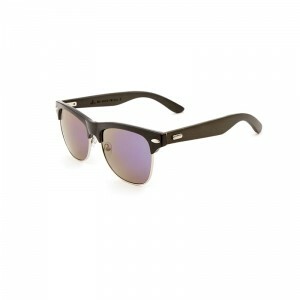 The Bosque has medium-size lenses that provide protection of the sun without hiding your face. Rose wood is very soft to the touch and will feel great against your skin all day long. A new take on the classic Wayfarer style, these all-bamboo, polarized sunglasses set a new standard on a time-tested look. 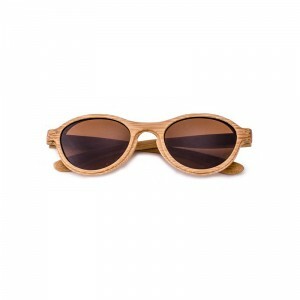 Bamboo construction means these glasses are light, bright and sure to impress. Bamboo is an impressive material that has been used in construction and decoration for thousands of years. 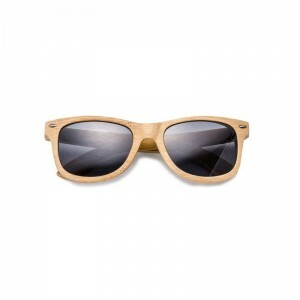 Strong yet flexible, bamboo is durable and won’t crack under pressure. 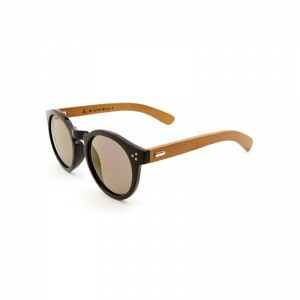 These fashionable reading glasses use wooden temples that introduce a unique design element to a cool classic. 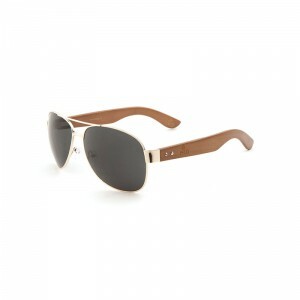 The studded wood temples stand out, accentuating the natural wood grain that is unique to every pair. 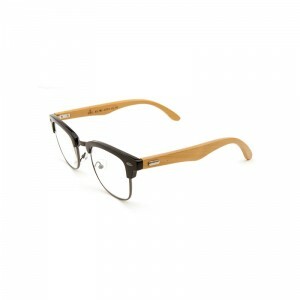 Available with a black, tortoiseshell or clear plastic top bar, and a variety of wood stains, these frames are sure to match your style. Lens strength from 1.25 to 3 is available to suit the needs of every reader. This line was designed specifically with the eco-friendly consumer in mind as they display varied wooden patterns of several tree species. These thick round frames are certain to be a hit for those whose style trends toward vintage. 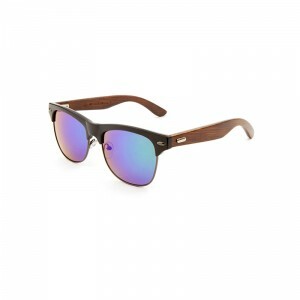 They feature various colors of wood, a wide array of colored mirror lenses, and a universal fit. 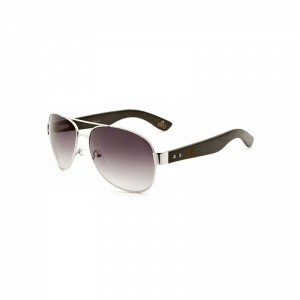 These adorable half frames are decorated with beautiful laser flower patterns. 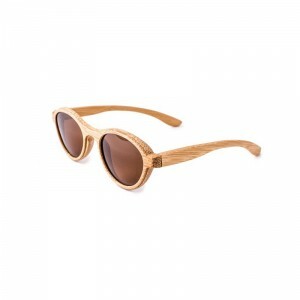 They feature bamboo wood, brown lenses, and a universal fit. 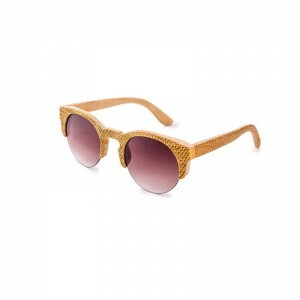 These feminine, oval frames wooden sunglasses feature the natural speckles and stripes that are sure to impress. 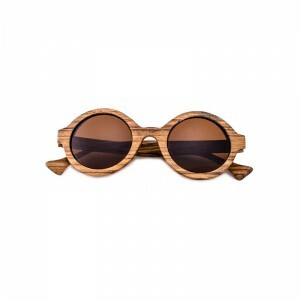 With a lens shape suitable for almost any face, these wooden, women’s frames can fit perfectly into any woman’s everyday wardrobe. Double-layered construction adds depth and dimension to the distinctive look of these frames. Durable, all-bamboo construction means these glasses can take a beating and still look good. Strong and flexible bamboo has long been used in everything from decoration to construction for years. The bamboo used in these frames has been carbonized, a process which uses pressure and heat to warm the sugar in the wood and bring out a deep, amber color. 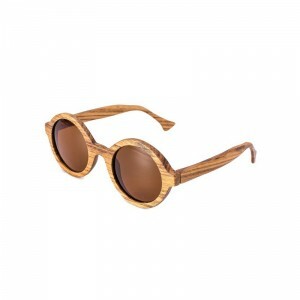 Reminiscent of the beast the roams the African savanna, these round zebra wood frames have a unique striped pattern. The classically styled large, round frames evoke starlets of bygone eras who set trends that stay strong today. 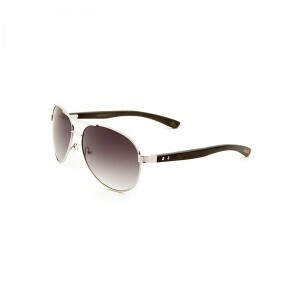 Feminine, round lenses complement many face shapes. 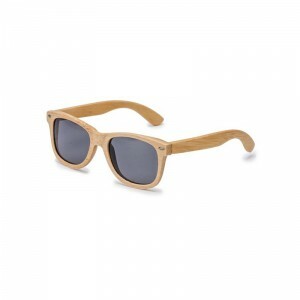 Durable, all-wood construction means these glasses can take a beating and still look good. 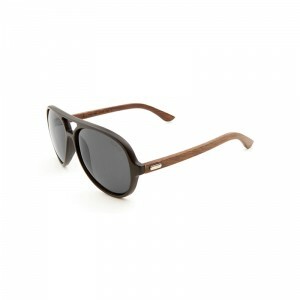 Zebra wood is grown in Central America and Africa and is prized for its appearance and toughness. 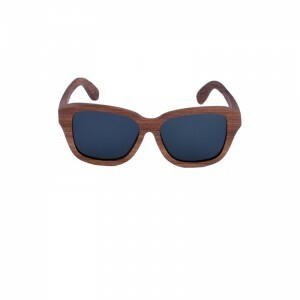 The wood’s bold stripes can be seen as a decorative element in luxury cars, guns and electric guitars.